You Are The Best Delegates In The World!! I know that you are still walking in the glory and power of God that was experienced at this year’s World Conference! We have received testimony after testimony on how the Miracle Working Power of God has touched the lives of our delegates! Something amazing happened at our wonderful Millionaire Luncheon many of our ICCM Delegates agreed to help sponsor the 2019 ICCM World Conference! We want to extend this opportunity every delegate whose heart has been touched to support our 2019 World Conference with their finances. We are believing for 200 people that will sow a $1000.00 Power Seed in 10 monthly installments of $100.00 a month. This will empower us to bring you the Best Speakers and Workshop Experts that will take your life to a New Dimension! 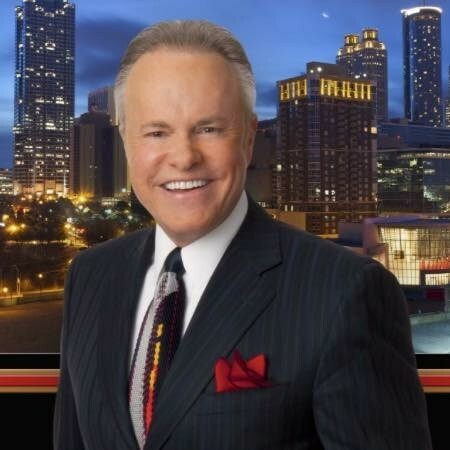 Those delegates who become a part of Founder’s Friends will be invited to attend the Annual Founder’s Banquet with our General Overseer, Dr. Michael Chitwood. The date and location will be announced far enough in advance to make plans to attend. One delegate will receive a 5 day “ALL INCLUSIVE GETAWAY “ to the 5 Star World Renowned “Breakers Resort” in Palm Beach, FL. 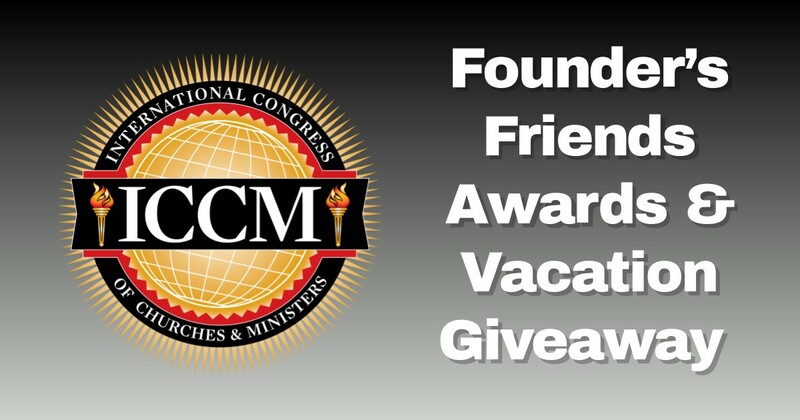 and become eligible for the prestigious 2019 Founder’s Award, “The Outstanding Christian Leader of the Year”. Anybody can win!!! In order to be nominated for the Founder’s Award, the delegate must sow their seeds on a timely and consistent basis. These seeds are to be sown individually. In other words, each family member, each delegate, or each church must plant their own seed. Thank you for coming into agreement with the entire ICCM Family to ensure that our 2019 ICCM World Conference Budget is met in Advance!